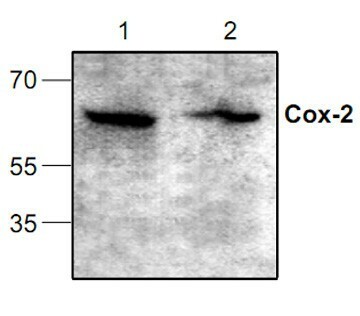 Cox-2 Antibody | 3362R | BioVision, Inc.
Western blotting (0.5-4 µg/ml). However, the optimal concentrations should be determined individually. The antibody recognizes 66 kDa human Cox-2. It does not cross-react with Cox-1. Jurkat cell lysate (Cat.# 2401-100) can be used as a positive control. 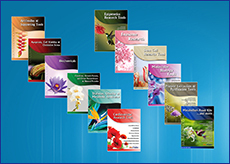 Li, Weiying et al. (2016) Cyclooxygenase-2 is associated with malignant phenotypes in human lung cancer, Oncol Lett. 2016 Nov;12(5):3836-3844.